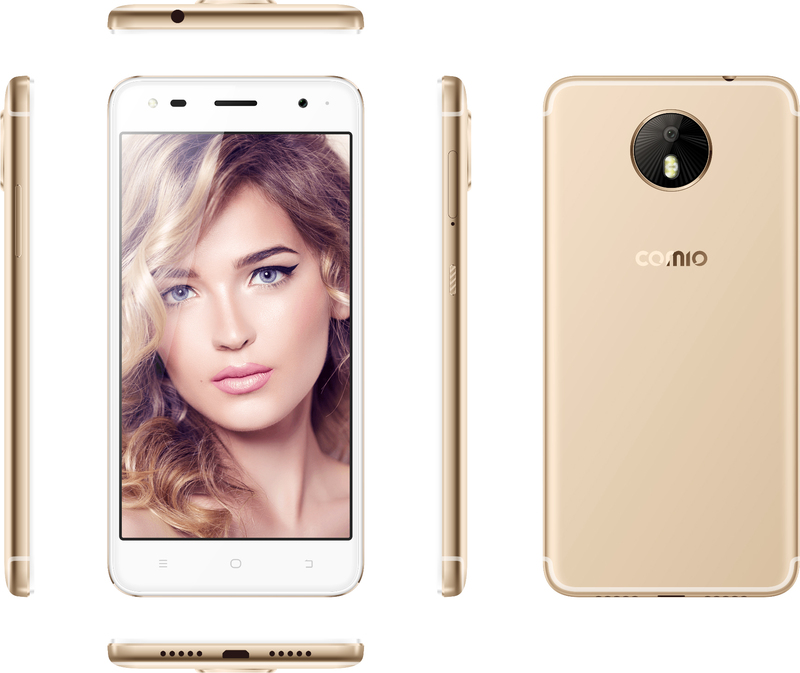 COMIO India has launched the two new entry-level Smartphone, COMIO S1 Lite & C2 Lite in India. Both the phone took the design queue from previously launched S1 & C2 phone and launch the liter version of both phones. The S1 Lite is priced at S1 Lite & C2 Lite is priced at Rs. 5999. COMIO S1 Lite comes with the unibody design with curved edges, 13 MP camera, 8 MP front camera, 5-inch HD IPS display, 2GB RAM, 32 GB Internal Storage and 3050 mAh Battery. The front camera of the phone also comes with flash. 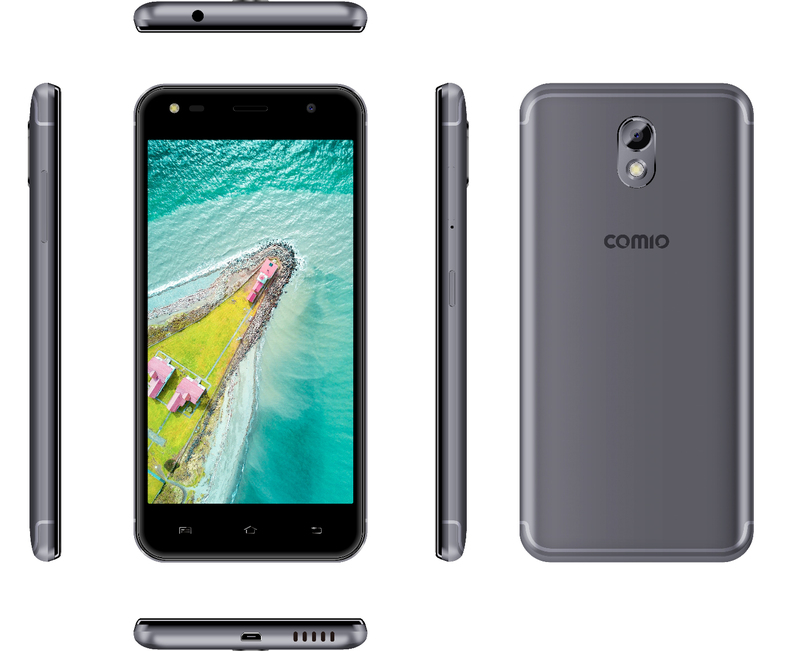 COMIO C2 Lite comes with 5-inch HD IPS Display, 8MP auto-focus rear camera with flash, 5 MP camera with flash and 3900 mAh battery. The phone is capable of stays charged for up to 2 days and comes with the standby time of 270 hrs. Both the Smartphone is powered by Android 7 Nougat with COMIO UI on top. The COMIO comes with Freezer app that allows the user to freeze apps from eating the RAM. The phone is also available both offline and online and can also take the offer of Jio cashback when you recharge either of these plan Rs. 197 or Rs. 299.